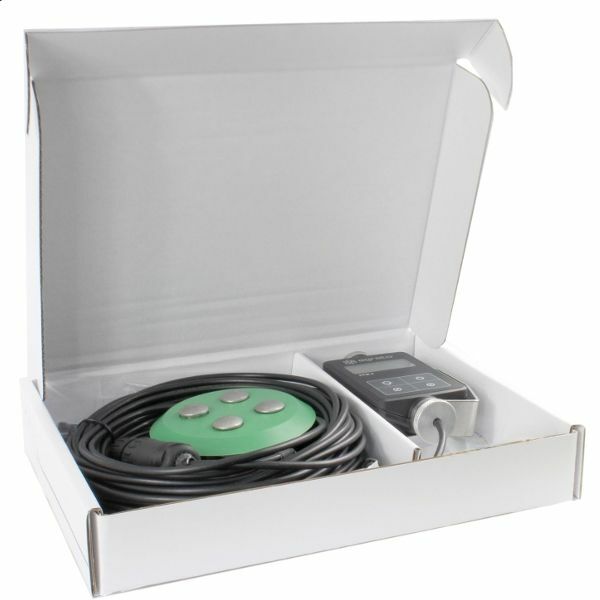 The Agreto PFM II baler mounted moister meter is a professional measuring device for determining moisture levels during the baling process. 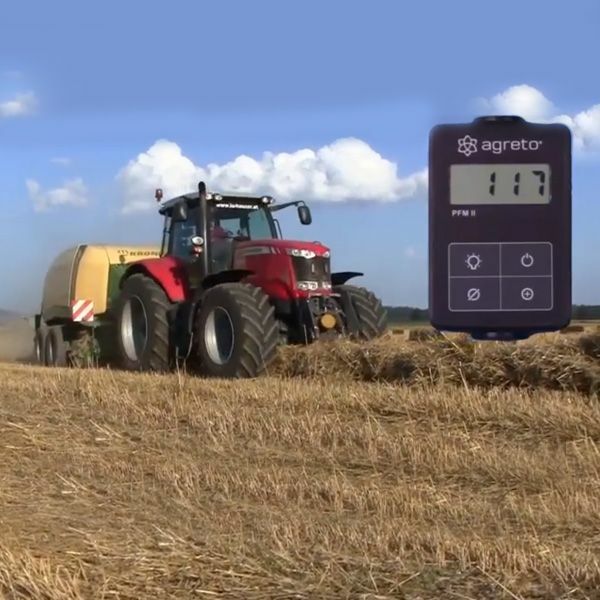 The Agreto installation moisture meter PFM II is a professional measuring instrument for determining the moisture content of hay and straw bales during the baling process. 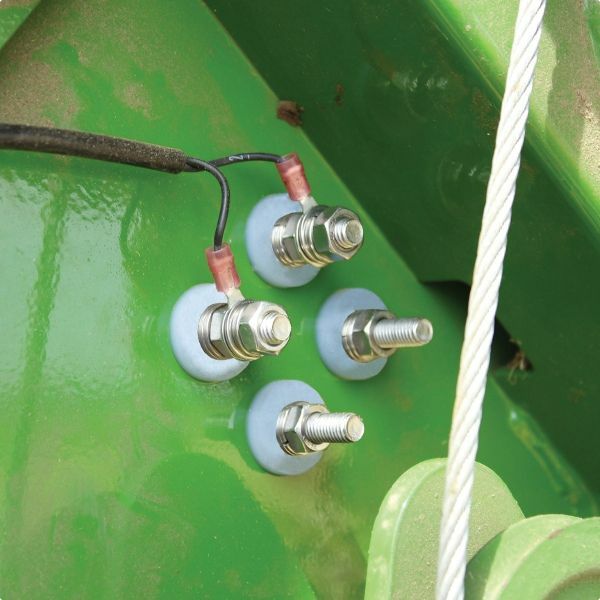 It can be installed or retrofitted with little installation effort in all standard round / square balers. 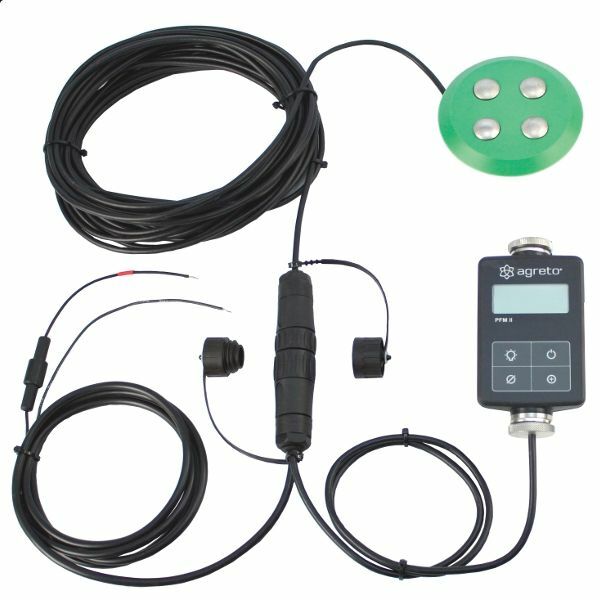 The AGRETO PFM II has a round sensor plate of high-strength plastic with 4times fixing and a splash-proof and shock-proof display unit. It is thus designed for many years of practical use. 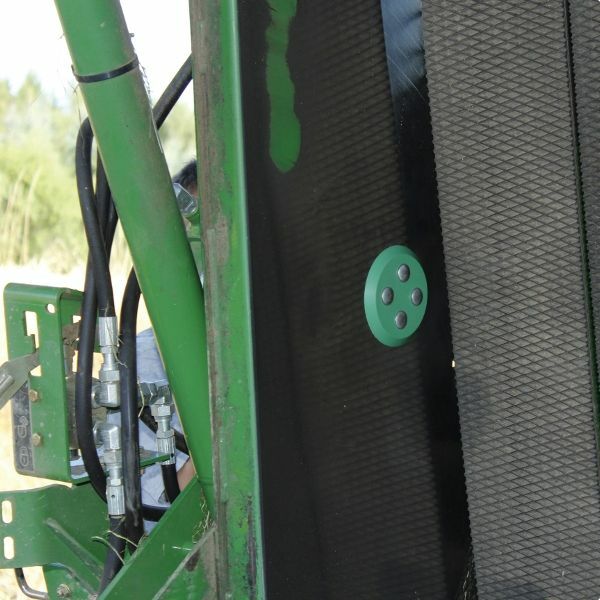 I am a Baling Contractor & would like to upgrade my Baler, as it is not pre-fitted to measure Moisture. Is is suitable for my purpose? Can it be fitted easily by the user or by my machinery dealer? Yes it has been designed to be fitted with a few simple tools.